Stick a fork in it. 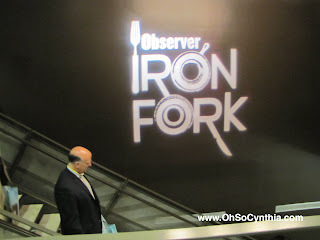 Iron Fork 2011 is over and done! 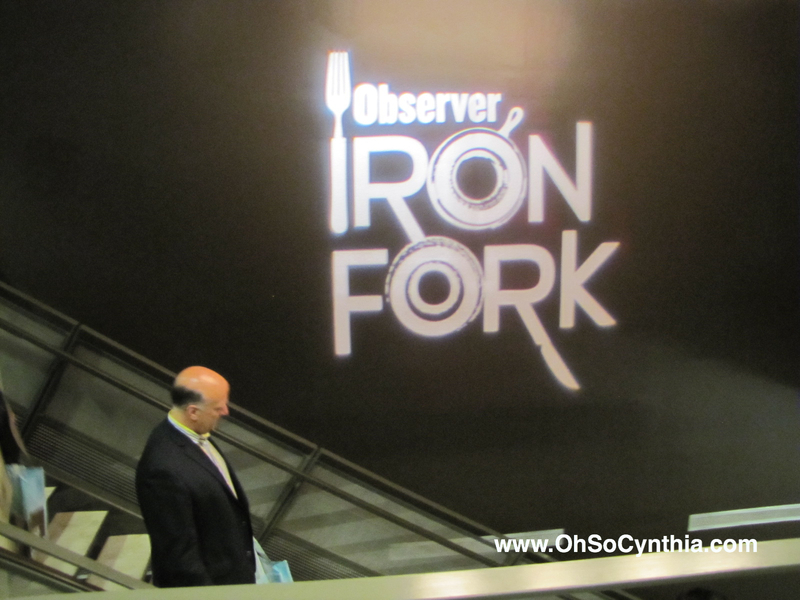 Last Wednesday, The Dallas Observer hosted the 2nd annual Iron Fork competition and food festival at the Fashion Institute Gallery a.k.a fig. It seems fitting to hold a food festival at a place called "fig" doesn't it? The highlight of the evening was an “Iron Chef” style cook-off between Charlie Palmer at the Joule’s executive chef Scott Romano and Suze Restaurant’s Gilbert Garza, hosted by Chef Kent Rathbun. The contest “secret ingredient” turned out to be California avocados. Scott Romano's play on a scotch egg and his scallop wrapped in avocado looked amazing and won him the competition! Another highlight? 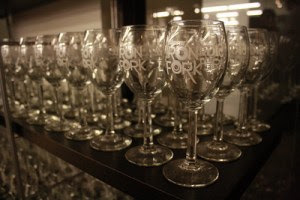 You got a branded wine glass when you walked in and carried it with you from station to station. It was a great take-home souvenir and saved them a ton of effort on dish-washing... smart. There were well over 1,000 guests by my count, and even though it was elbow-to-elbow on both floors, there was always a great flow and the lines moved quickly. The offerings from local restaurant vendors were diverse, both in cuisine and genre. There were high-end venues like Nana and Kirby's Woodfire Grill and casual dining like Zen Baking Co. and Torchy's Tacos. It made for a fun dine-around experience. I love a great swag bag! 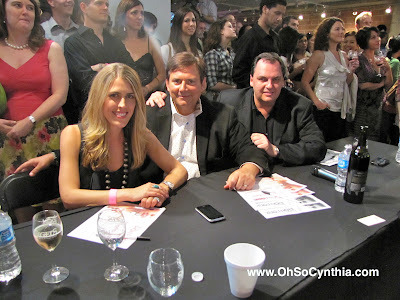 Leave a comment below or on the album for this event on my Facebook Fan Page and tell my what your favorite food is. 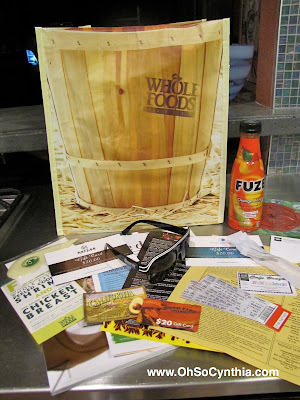 I will pick one lucky entry to win this cool tote bag from Whole Foods chuck full of swag on Friday, May 6 at 5 PM/Central Time. The winner will be notified by email for your mailing address and it will be shipped directly to you!